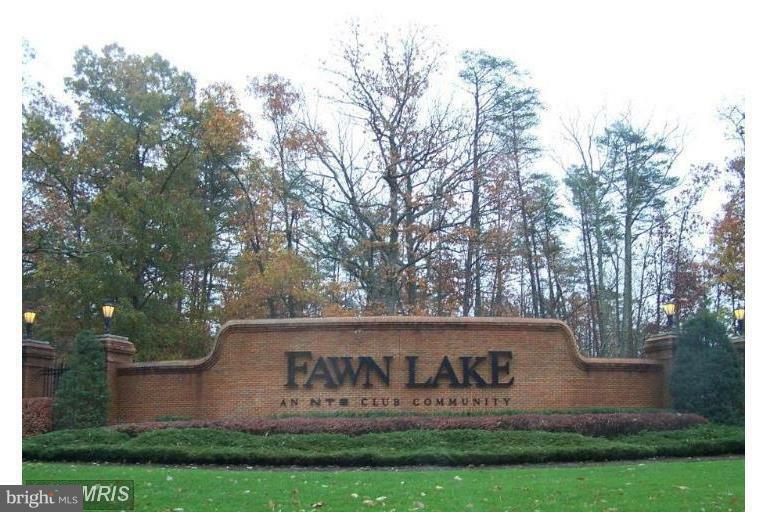 Having trouble finding your dream house? 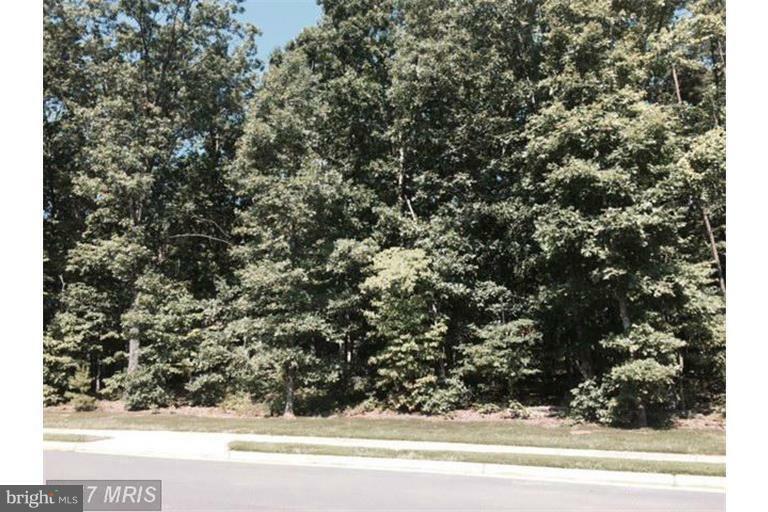 Bring your builder to this beautiful lot on a quiet cul de sac. 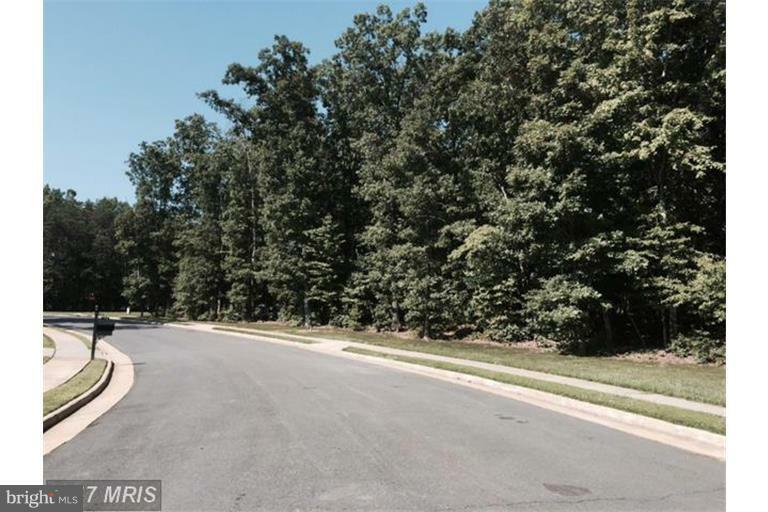 Enjoy all the amenities of this gated community in Spotsylvania. 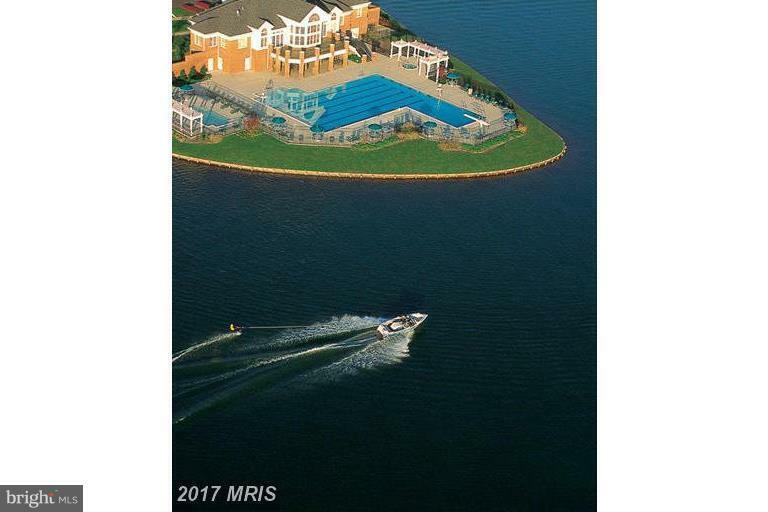 Golf course, country club, pool,lake and marina.